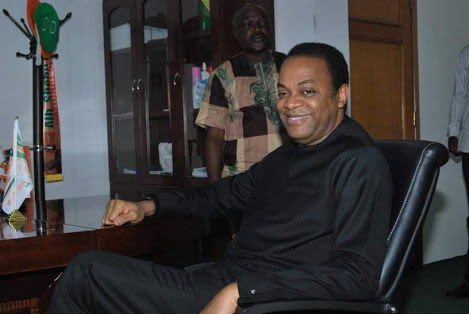 The presidential candidate of the Social Democratic Party (SDP), Donald Duke, says Nigeria under President Muhamadu Buhari is not experiencing developmental growth. He insisted there was a need for change in leadership in 2019. Duke said this at the SDP presidential primary in Abuja on Saturday. He said, “Our young people are almost lying prostrate, not knowing what to do with themselves. They form the bulk of our population. Our challenges are enormous; we need to create jobs, growth in our country. The SDP presidential candidate said no country could experience growth without focusing on women and youths. He promised to run an inclusive government if elected. He said Nigeria needed a credible third force with new ideas. Duke said it was unfortunate that the level of insecurity had not abated even as he stated that the current insurgency had lasted longer than the civil war.